As the Assembly voted Thursday to establish a statewide single-payer health system, supporters repeatedly insisted that their plan would save money for 98 percent of New Yorkers. 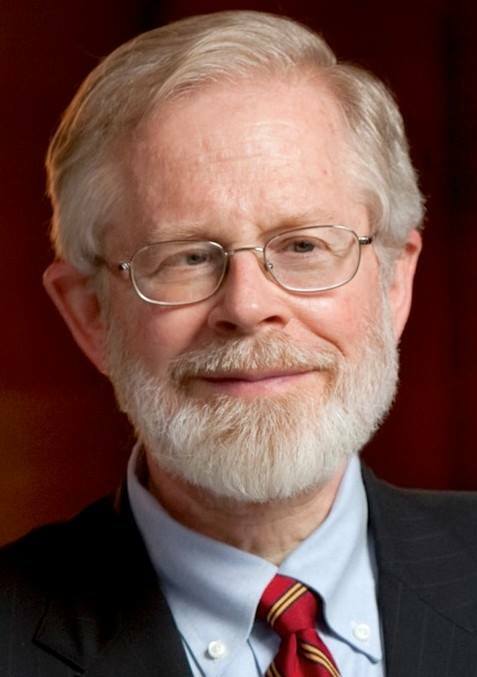 That claim does not come close to adding up, even based on the dubious financial estimates used by the plan’s chief sponsor, Assembly Health Chairman Richard Gottfried (photo). A simple analysis of projected tax rates from economist Gerald Friedman—whom Gottfried cites as authoritative—shows that taxpayers with incomes of $90,000 and up would pay more than the current average cost for health coverage. That alone translates to more than 10 percent of taxpayers who would be financially worse off under the New York Health Act. This analysis focuses on just one of the two taxes the act would impose, on payroll income. It does not include the impact of a second tax on dividends, interest and capital gains. It also assumes that the state would need only $92 billion in additional revenue to finance the plan, as Friedman dubiously asserts. Other analysts have estimated the cost of the New York Health Act at more than $200 billion. 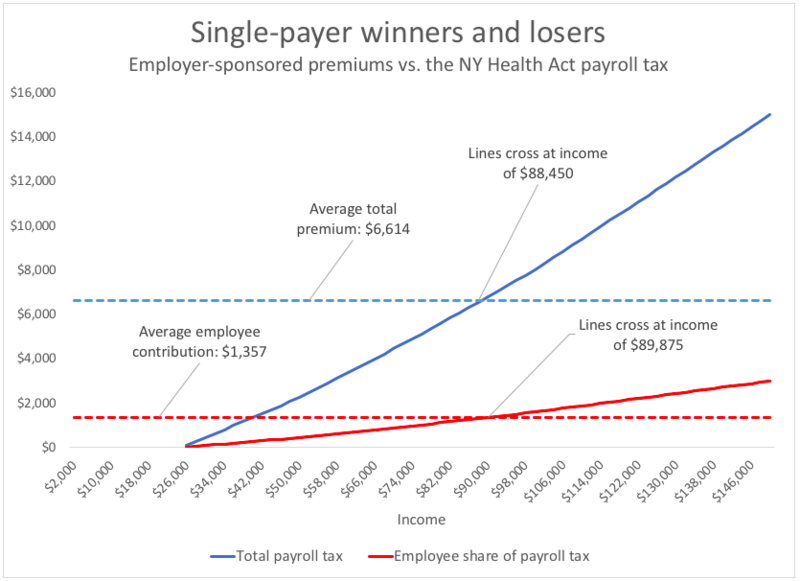 If that’s the case—or as costs rise over time—the share of New Yorkers who would be losers from single-payer would likely grow. Although the New York Health Act would radically transform the state’s entire health care system, no one in the Legislature has produced an analysis of its costs and other effects. 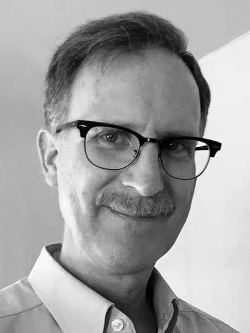 Gottfried has instead relied on a 2015 paper by Friedman, a professor at the University of Massachusetts at Amherst and a consistent supporter of single-payer health care. The legislation itself did not specify exact tax rates—leaving them to be determined later—but Gottfried commonly uses rates projected by Friedman when discussing his bill. Those rates are in turn based on Friedman’s questionable estimate that the state would need about $92 billion in additional revenue (on top of the $78 billion in taxes it already collects). Friedman’s proposed payroll tax would be steeply progressive: 0 percent up to $25,000, 9 percent up to $50,000, 11 percent up to $75,000, 12 percent up to $100,000, 14 percent up to $200,000, and 16 percent from $200,000 up. Employers would pay 80 percent of this levy, and employees would contribute 20 percent. Using those rates, the total payroll tax would surpass the total average single premium for employer-sponsored insurance ($6,614 as of 2016) at around $89,000 in income (see chart). The employee share of the tax would surpass the average employee premium contribution ($1,357) at about $90,000 in income. According to data from the Bureau of Labor Statistics, that threshold falls between the 75th and 90th percentiles for annual wages in New York as of 2017. That means the share of wage earners who would be worse off under the New York Health Act—based on the payroll tax alone—is somewhere between 10 percent and 25 percent. The claim that 98 percent of New Yorkers would save money also comes from Friedman’s paper. Although he does not provide details, he asserts that the New York Health Act would reduce total health care costs for people with incomes up to $436,000 a year. As discussed above, that does not appear to be consistent with his own projected tax rates and the available data on average premiums. Even for family coverage (as opposed to single coverage) the payroll tax exceeds the average total premium starting at incomes of around $182,000. This inconsistency is yet more reason not to trust too-good-to-be-true predictions about single-payer. Another too-good-to-be-true claim about single-payer health care.